Thank you for your interest in supporting Legacy Christian Academy. Like all independent schools, Legacy depends upon the generosity of our community to sustain and advance the mission of the school. Over the years, parents, alumni, grandparents, parents of alumni, and friends have helped provide the best possible education environment for our students and faculty. Our supporters understand that excellence doesn’t happen by accident, it requires a consistent mix of time, talents, and financial support. There are several opportunities for every member of our community to make a difference. These include: the Annual Fund, Volunteering, and our annual fundraising events listed below. All over the state, generous people like you will be giving to their favorite school or nonprofit. Your gift to Legacy will go towards the Annual Fund which directly impacts the mission of our school by providing the necessary resources to enhance student programs and services for every student, in every experience, every day. Thank you for being part of this day of giving! We appreciate you . . . to the MAX! 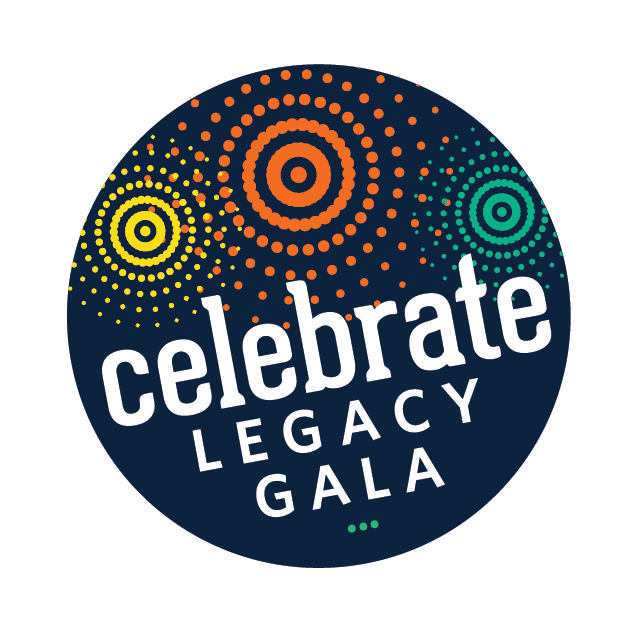 The Legacy Gala is our most significant fundraising event of the year. We come together as a community to celebrate God’s blessings to Legacy and support our school’s mission. Dinner and light entertainment make this event one to look forward to. Join us for dinner, fellowship and celebration. 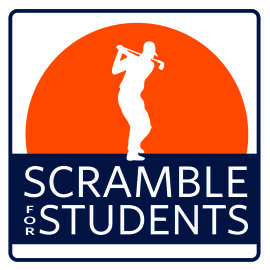 The Legacy Scramble for Students is held at The Links at Northfork in Ramsey. It’s a great day to be outside enjoying fellowship, competition, and the chance to win raffle prizes. Join us as a golfer or a sponsor. All monies raised go directly to support Legacy. The Mane Event is our first community event of the new school year! Our students raise pledges for the Annual Fund by participating in one of three races – 1/3 mile, a 1-mile color run and a 5K color run. Prizes are awarded for the most pledges raised. The morning is filled with other activities too: crazy fair hair dos, inflatables, the gaga pit and a delicious snack provided by Pizza Ranch. This event is open to everyone.